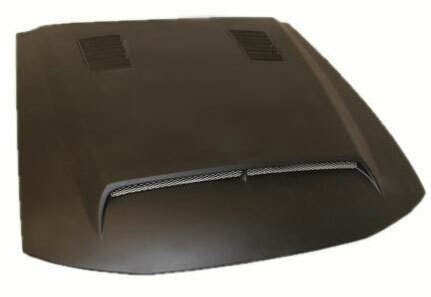 OEM Hood. 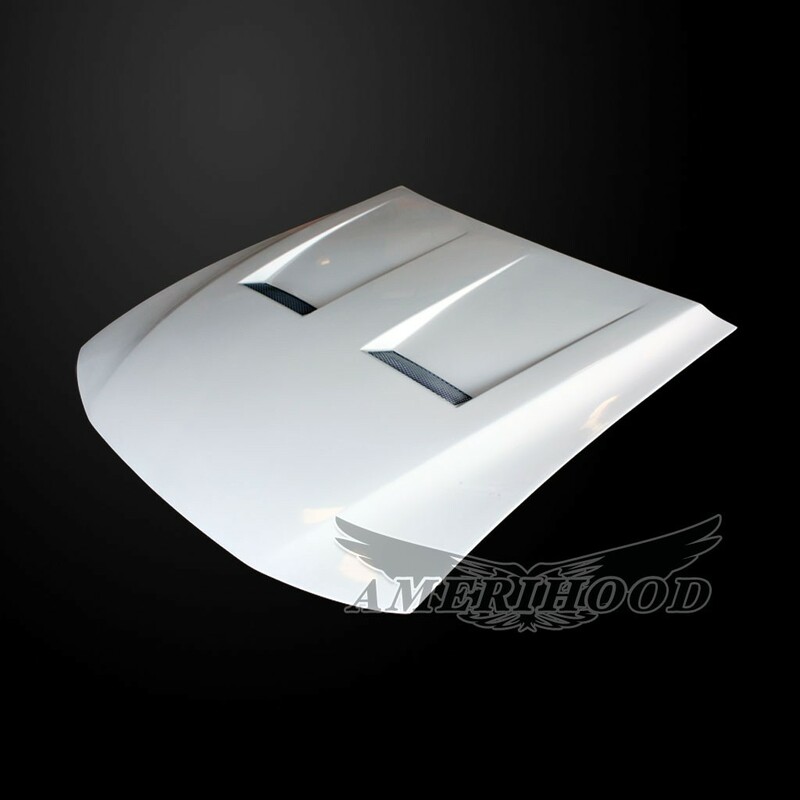 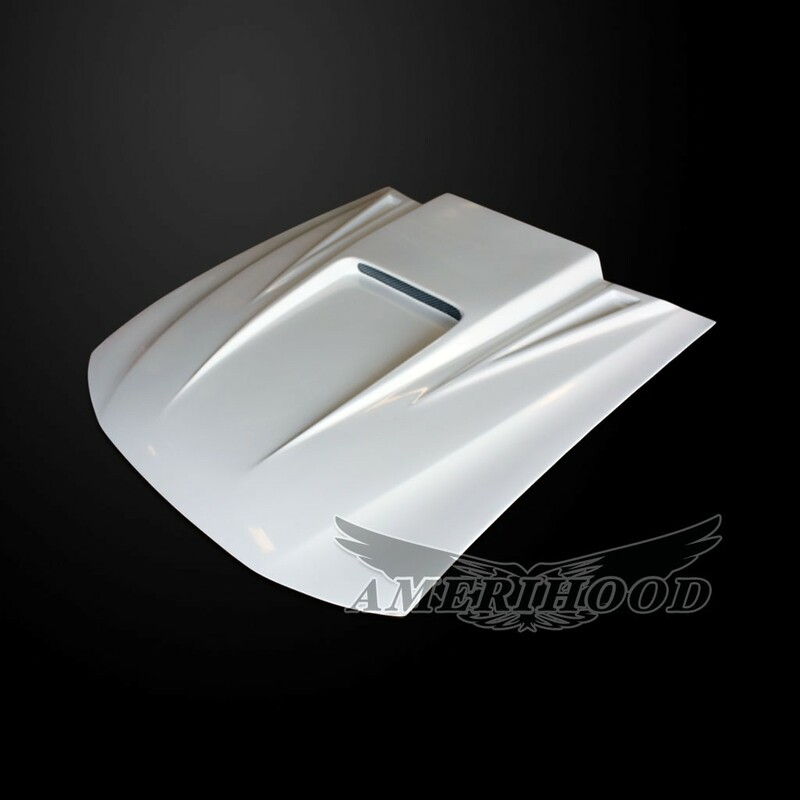 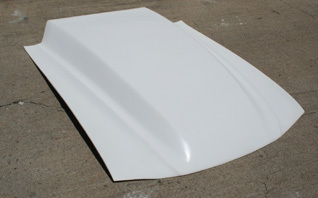 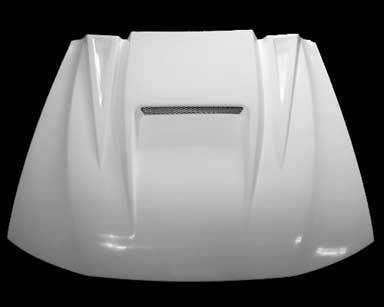 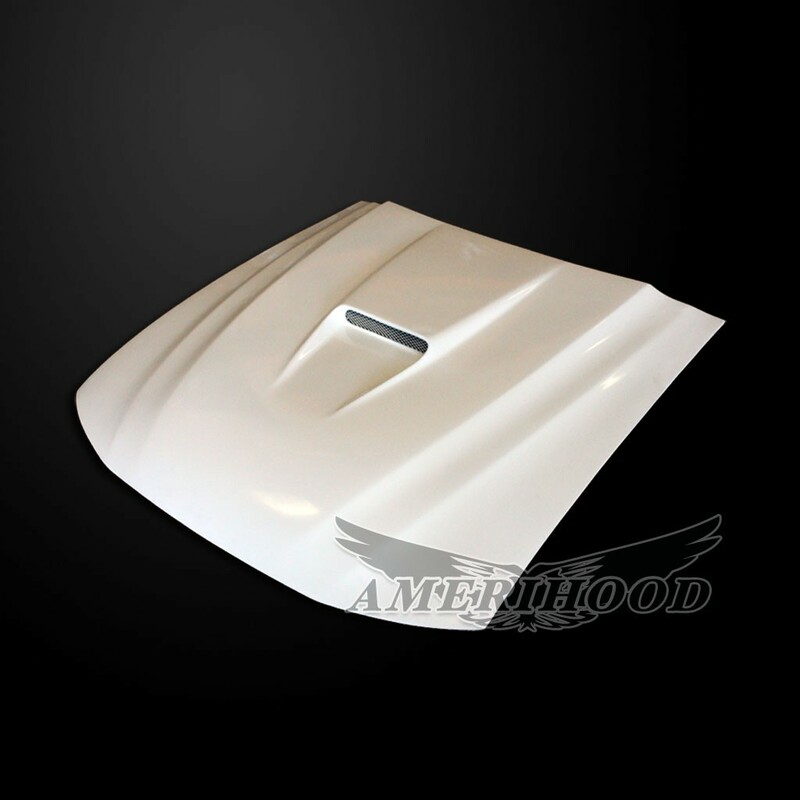 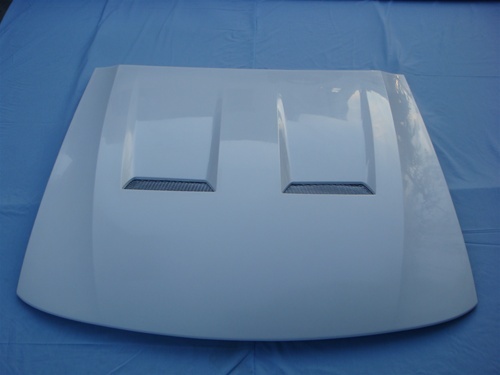 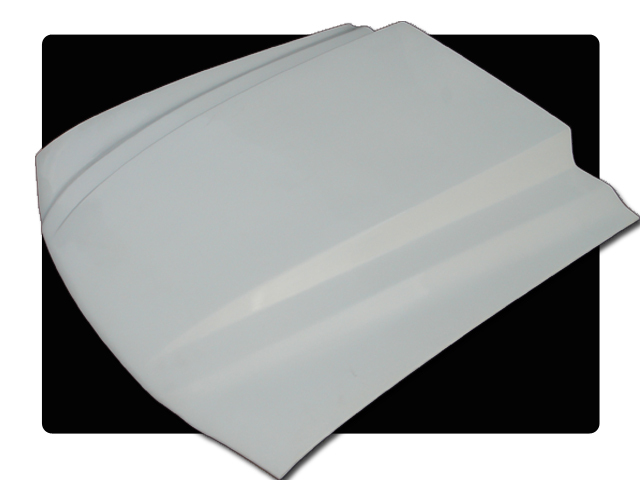 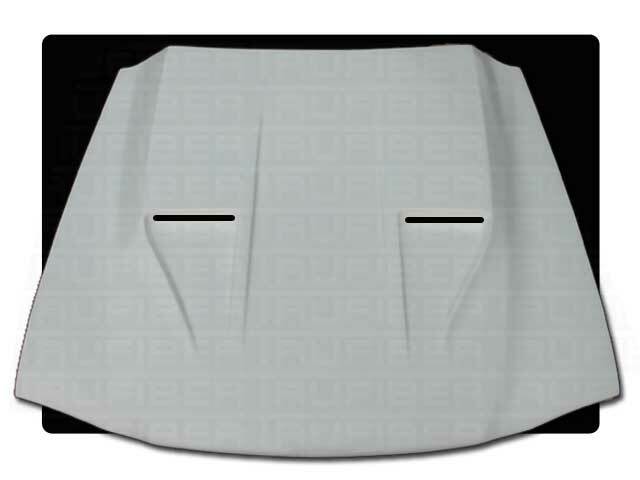 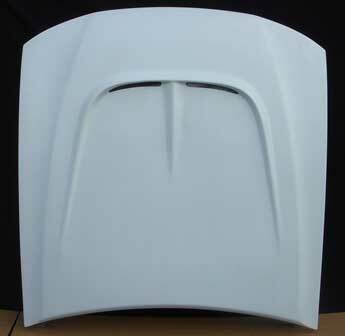 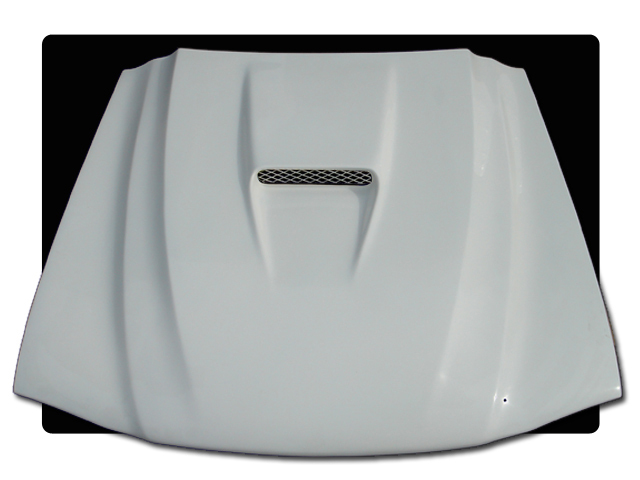 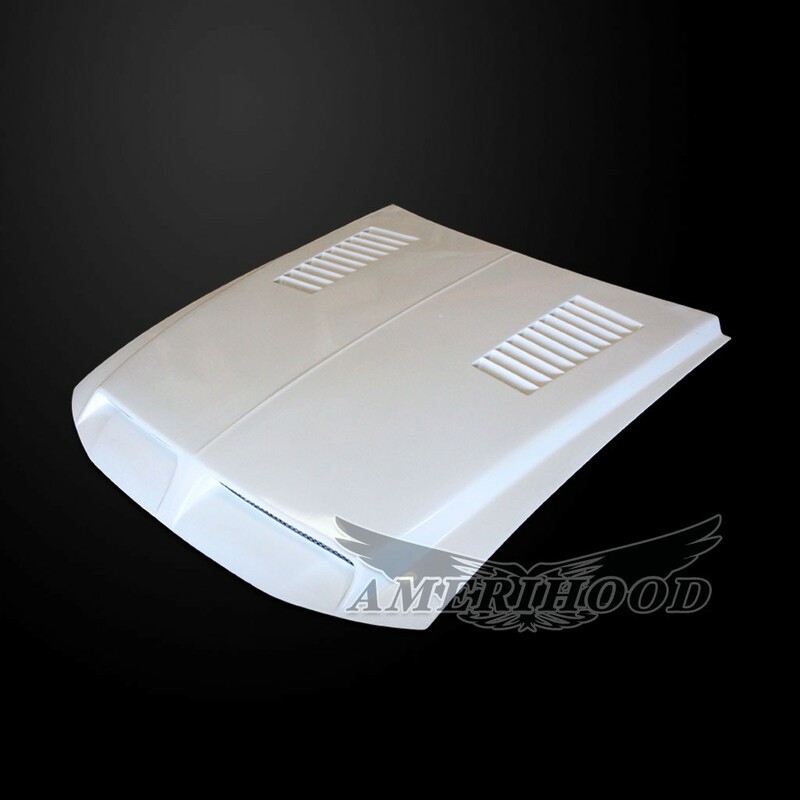 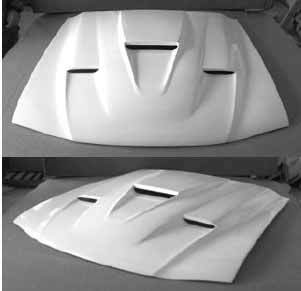 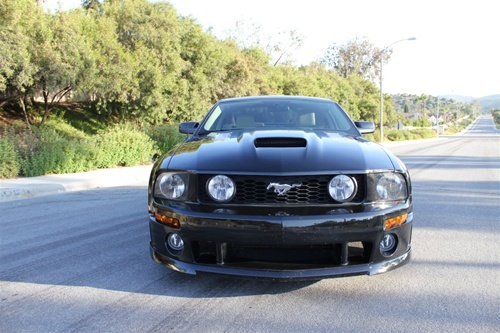 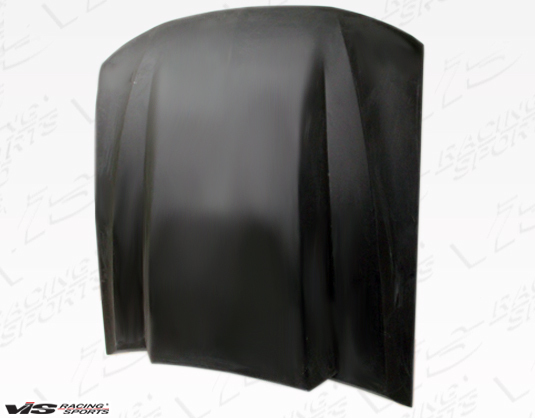 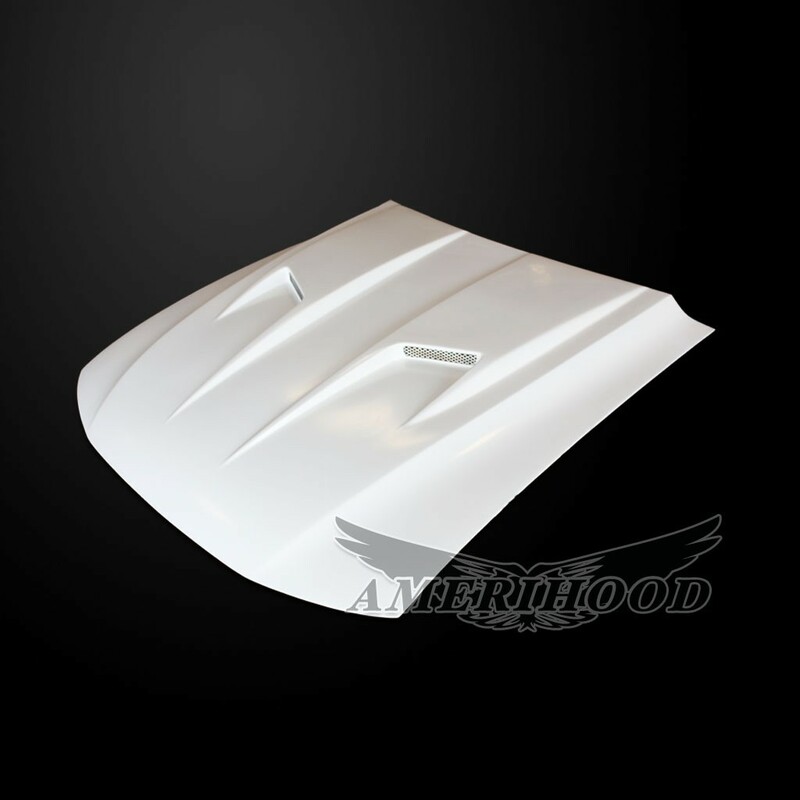 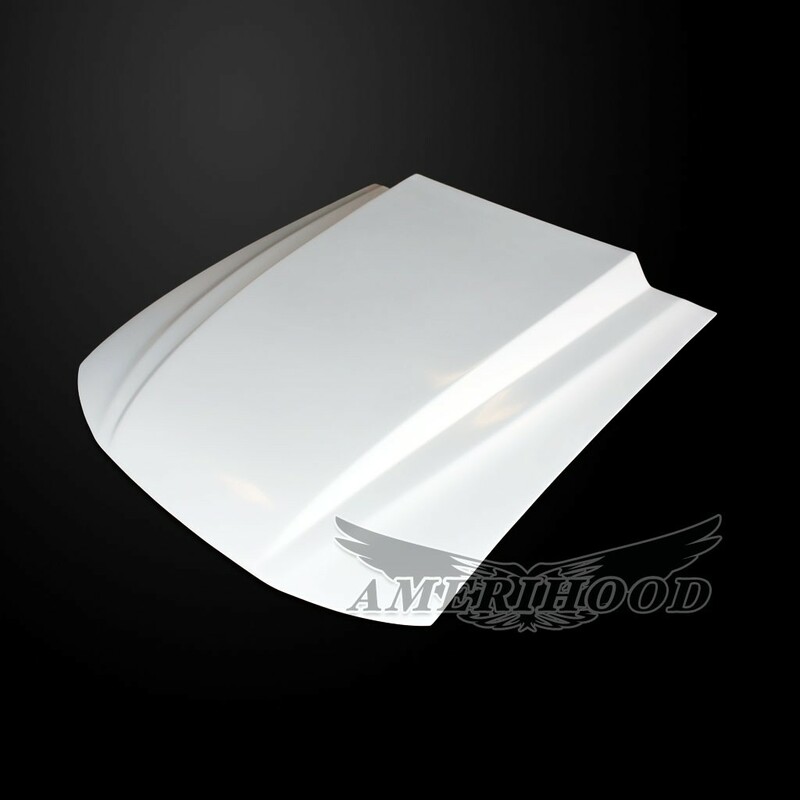 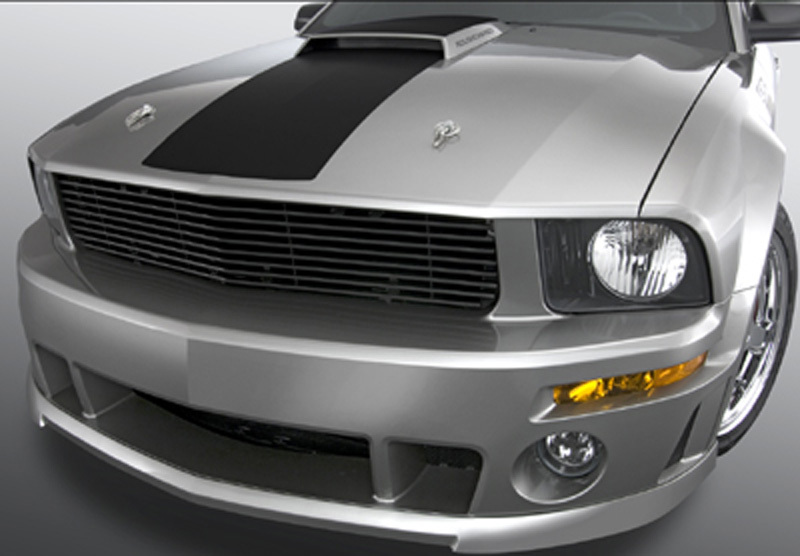 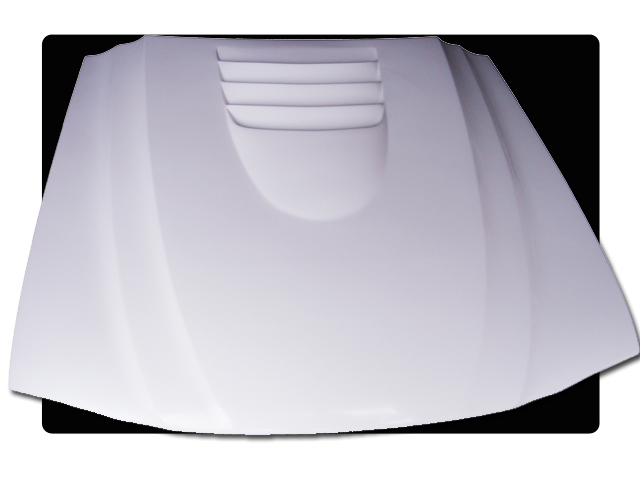 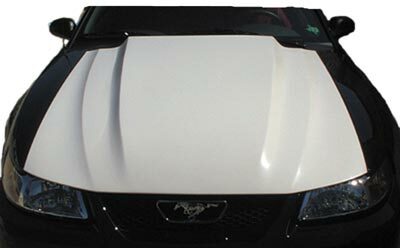 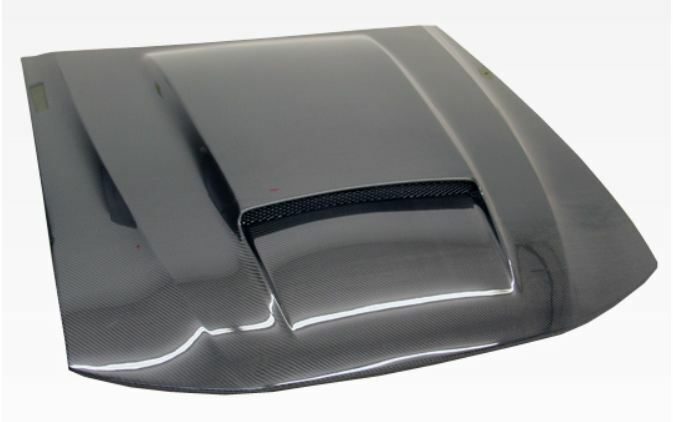 This hood will except the GT hood scoop or the Xenon hood scoop. 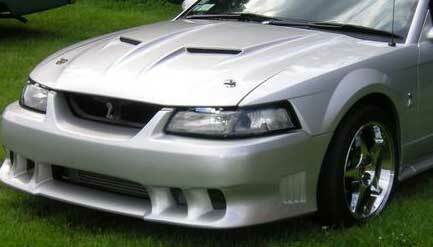 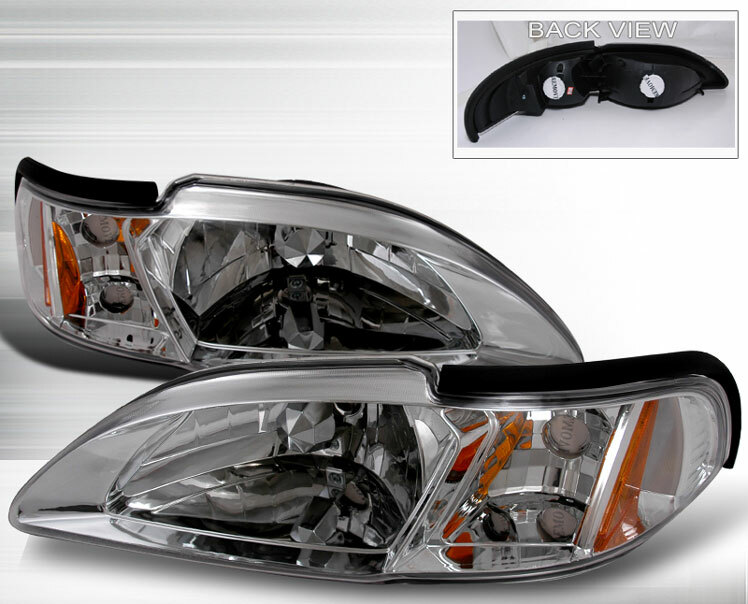 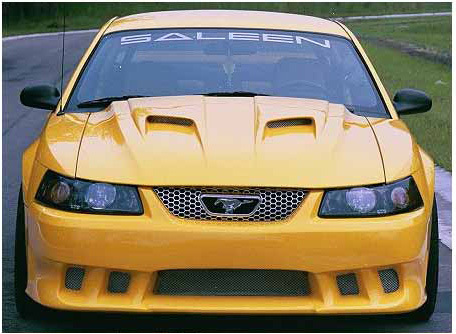 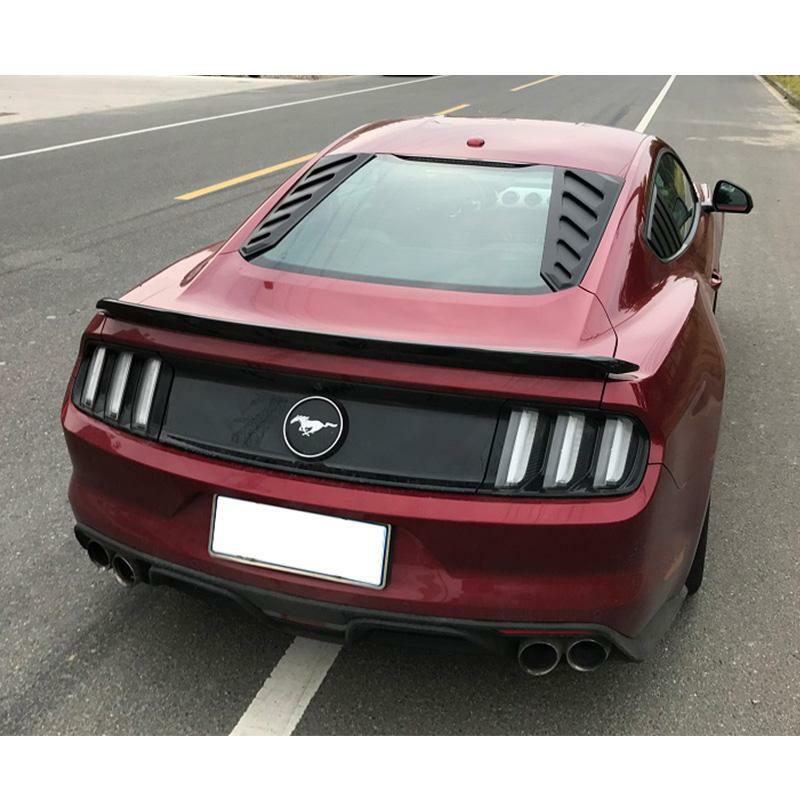 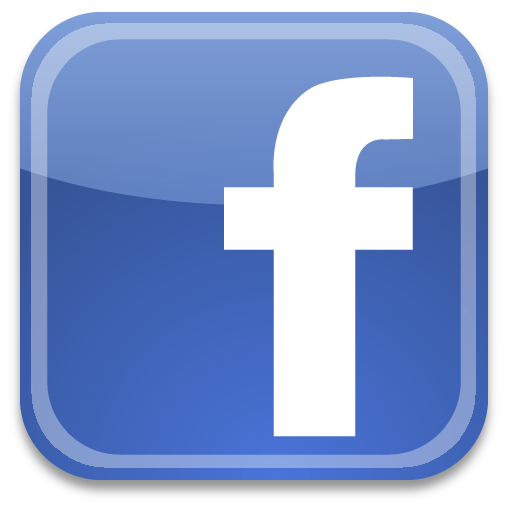 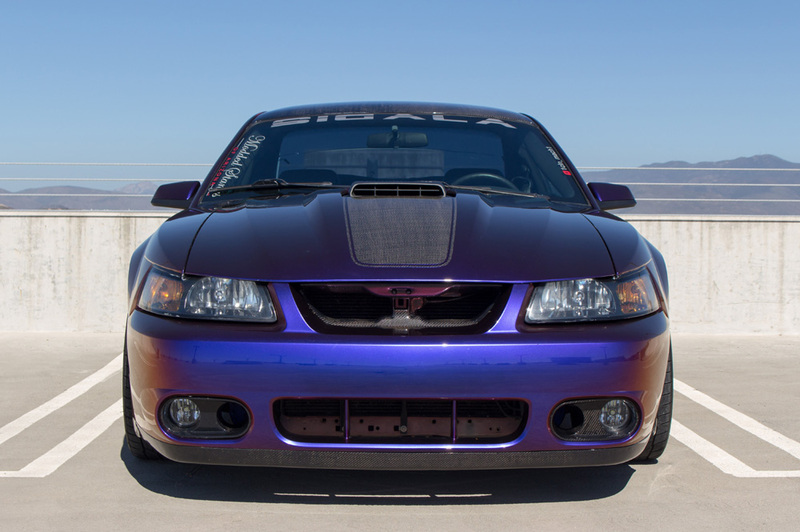 Its made of SMC composite and its ford oe fitment. 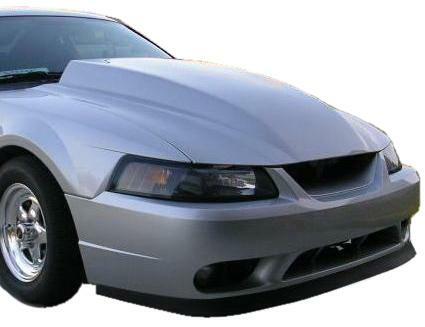 Racing or off road only due to height. 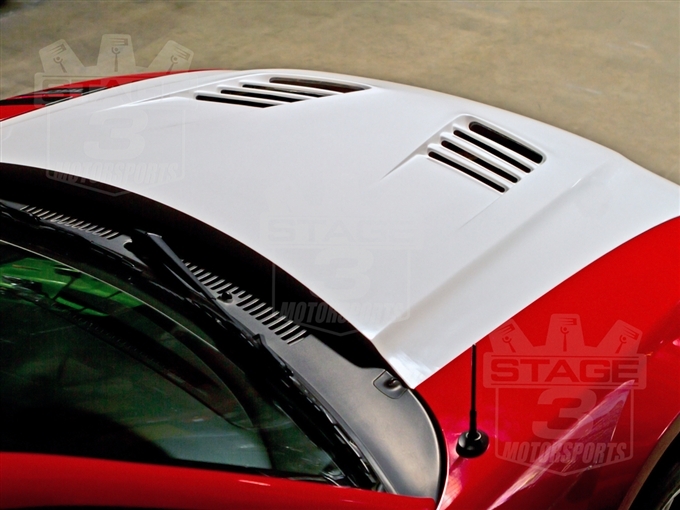 Will require 2-4 sets of hood pins. 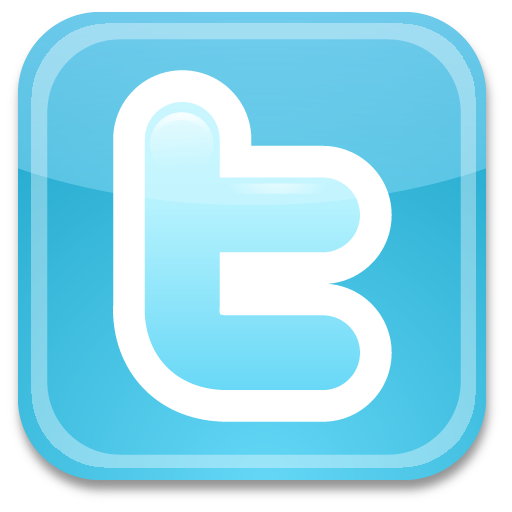 This is lift off. 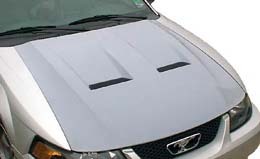 This is not a bolt on hood.